For and against computers in schools – Kelvin Smythe inspires an important debate. David Greene: Teachers or Technology? “There is a vicious epidemic that has been spreading and continues to spread unchecked across the globe. The achievement gap that is so often spoken of is merely a cover for what is really happening. I thought I’d posted this article by Marion Brady before but apparently not. Teachers will always need to use their knowledge of students and content to make professional judgments about classroom practice. However, we believe the art of teaching should also be informed by a robust understanding of the learning sciences so that teachers can align their decisions with our profession’s best understanding of how students learn. What if we radically changed the way high schools work and exist? Could Rubric-Based Grading Be the Assessment of the Future? For creative teachers worldwide it would seem; stating the obvious! Questioning for learning, Questioning for life. This is the ultimate responsibility of education – one that all too often not realised and one that underpins the philosophy of creative teachers..
Am I Failing the Introverts in My Classroom? An amoeba – a model for future change! Lessons on learning and change from an amoeba. 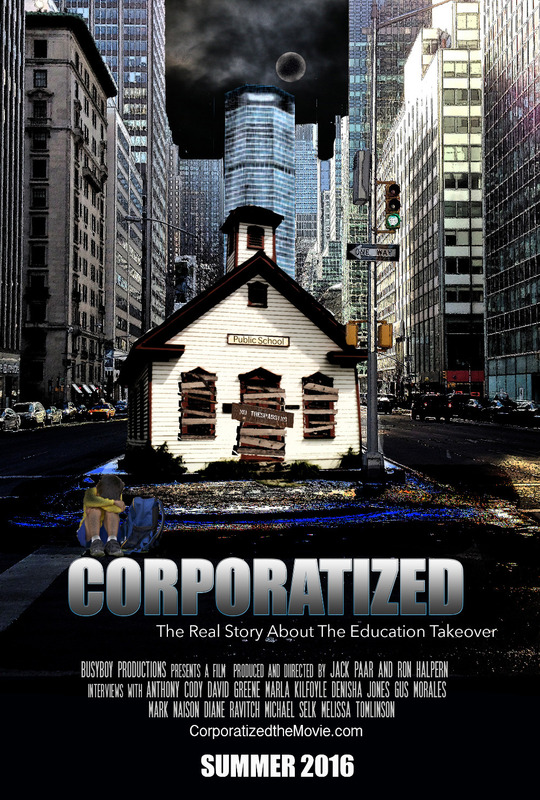 The voice of the teachers and students needs to be heard, so please help support this film. Small donations are welcome, $1, $2, $5. Everything helps. You can donate anonymously. Please share this link with all your friends and fellow educators. A $25.00 donation guarantees you a DVD of the movie. You will receive the dvd once it is available to the public. Some of you may have noticed that I didn’t send out a readings list last week. Sadly this was because Bruce Hammonds’ daughter Kathy, a nurse, lost her life in an accident following a day’s snowboarding on the mountain. Kathy Hammonds “ impossible to forget”. Peggy Burrows, highly regarded principal of Rangiora High School, has been victimised in what seems to be a Ministry of Education hatchet job. Kelvin Smythe has taken up his keyboard to write the following two articles exposing this travesty. A very active Facebook page has also been set up to fight for justice for Peggy. The great Harvard psychologist Jerome Bruner had his 100th birthday last week. Here’s a Brainpickings article that discusses his thinking about creativity. “Discovery … is in its essence a matter of rearranging or transforming evidence in such a way that one is enabled to go beyond the evidence so reassembled to new insights. It may well be that an additional fact or shred of evidence makes this larger transformation possible. But it is often not even dependent on new information. Many so-called ‘reformers’ have downgraded fiction and instead set standards for reading non-fiction books, on the basis that these will be more ‘use’ to children as they enter the workforce…. “Researchers calculated emotional transportation by having participants express how a story they read affected them emotionally on a five-point scale — for example, how the main character’s success made them feel, and how sorry they felt for the characters. There’s no better feeling that seeing design concepts and sketches come to life before your eyes. This is an idea schools could make use of? Real personalised portfolios of students’ ideas. 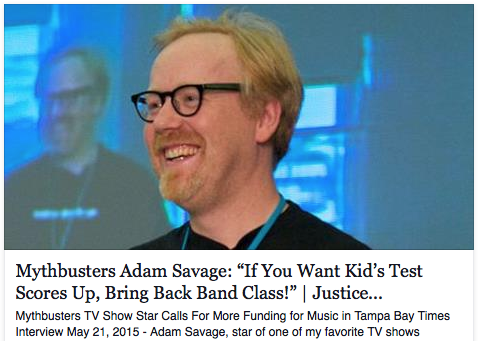 Yes – someone tell Pearson Group, Murdoch, McGraw Hill, etc. “Investing heavily in ICT for education doesn’t lead to appreciable improvements in student achievement in reading, maths or science, according to a new OECD study. Do We Forget What We Are Asking Students to Do All Day? As adults we forget how tiring that must be. How not only are they asked to pay attention, but they are also asked to sit still, take notes, and be ready to answer any question we throw their way. We expect them to care about what we are doing and give us their very best, every minute, every day. Here are two articles about project based learning. The evolving role of the teacher – what do you think?